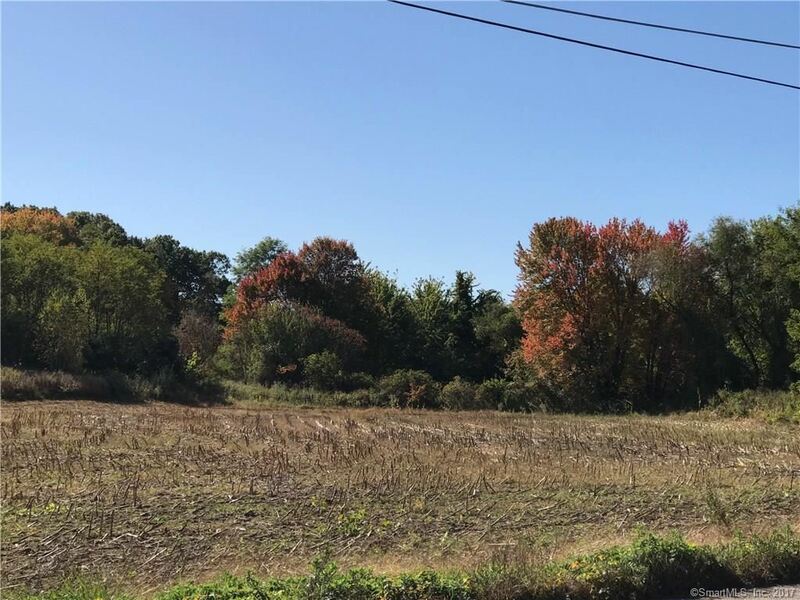 0 Chamberlain Rd Road, East Windsor, CT Residential Lots Property Listing | Realty Seven, Inc.
50 ACRES OF RAW LAND. FRONTAGE ON CHAMBERLAIN ROAD. CURRENTLY UNDER 490 FARM LAND CLASSIFICATION. PRICE HAS BEEN REDUCED DUE TO THE FACT THAT 10 ACRES HAS BEEN SOLD. $2,641 would be your approximate monthly principal and interest payment.